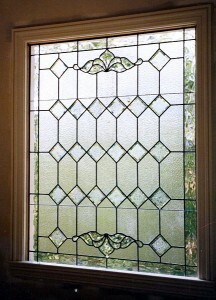 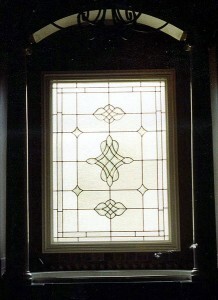 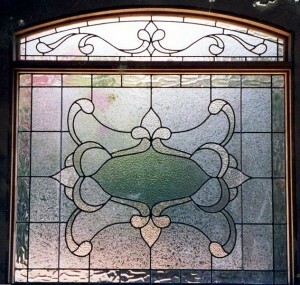 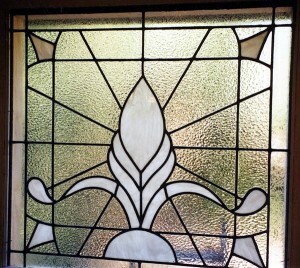 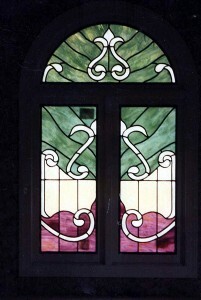 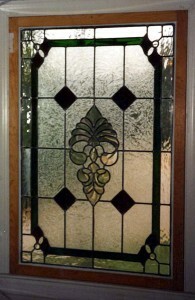 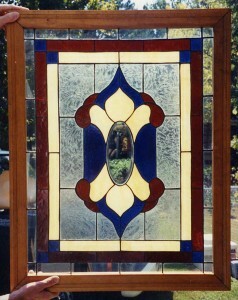 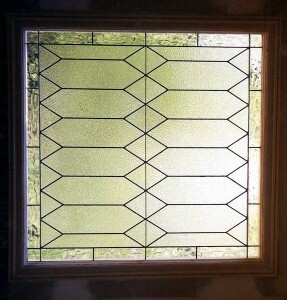 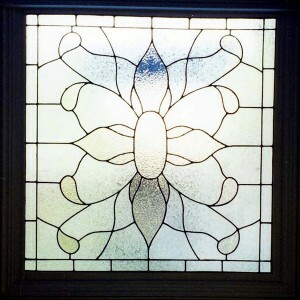 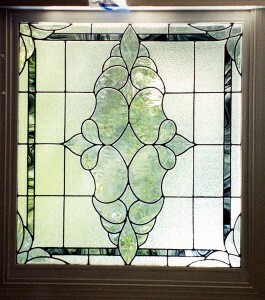 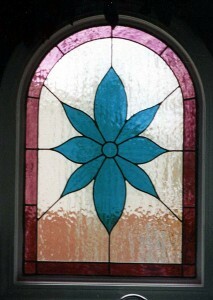 Southern Stained Glass offers variety of stained glass bathroom windows and doors, bathroom windows restorations and general repairs. 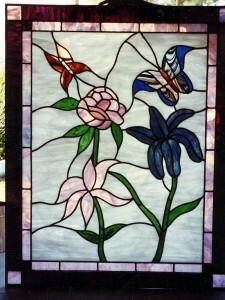 Owner / artist Tracy Burton will work with you from start to finish to make sure you are 100 percent satisfied. 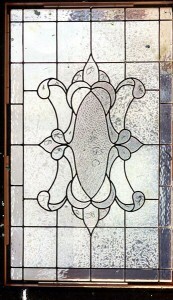 Call us today at 1-800-392-4527 and 205-915-9688 for a free quote or visit us at out new 3000 square foot studio located at 195 Perry Road, Vincent, AL 35178. 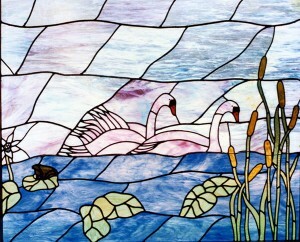 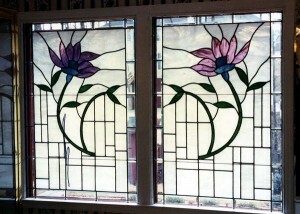 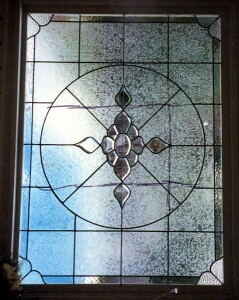 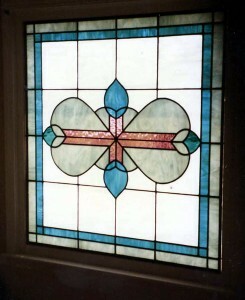 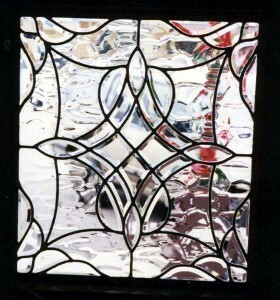 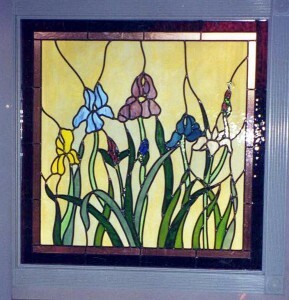 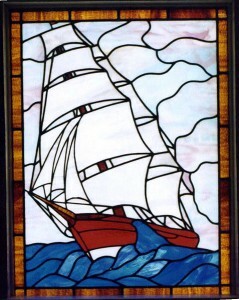 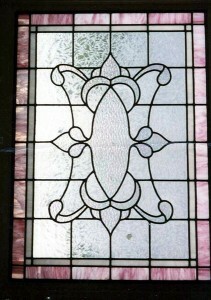 Southern Stained Glass of Birmingham, AL specialized in stained glass for churches, stained glass restorations, stained glass general repairs, leaded glass, protective coverings for windows, stained glass custom designs, beveled glass, flat glass, plastic glass, residential stained glass work, commercial stained glass jobs, etc.. We serve Birmingham Alabama and the surrounding areas.